It's the season premier of The Bachelor! We'll be hosting a viewing party every Monday, so get ready. Enter to win in our Bachelor Fantasy Game throughout the season, or play along in a variety of mini games. We'll have rosé specials, and photo booth for you and your friends. 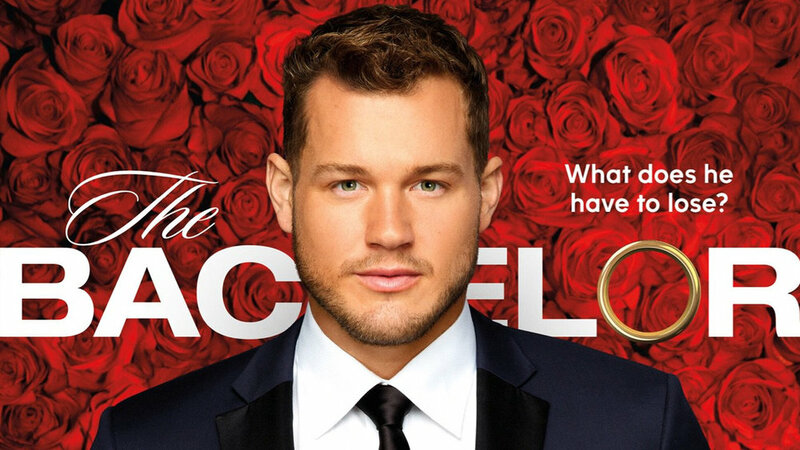 Colton Underwood burst onto the scene during season 14 of The Bachelorette. This former NFL player made a play for Becca's heart but was sadly sent home after professing he had fallen in love. Now Colton is back and ready to capture hearts across America yet again when he returns for another shot at love. Will it be Alex? Devin? Laura? Or Tayshia? Come down to 3 Points Urban Brewery and find out! Season premier begins at 8pm.